Sometimes living in China very frustrating. While English is the language of the world, not as many Chinese people speak English as you would expect. 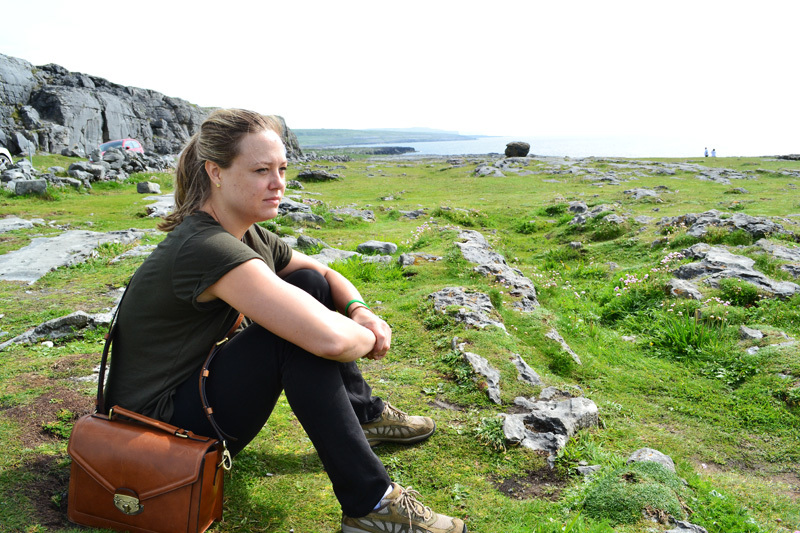 Of course communication can get very difficult and oftentimes just does not happen. I get by with a lot of pointing and gesticulating. At least a smile is universal. 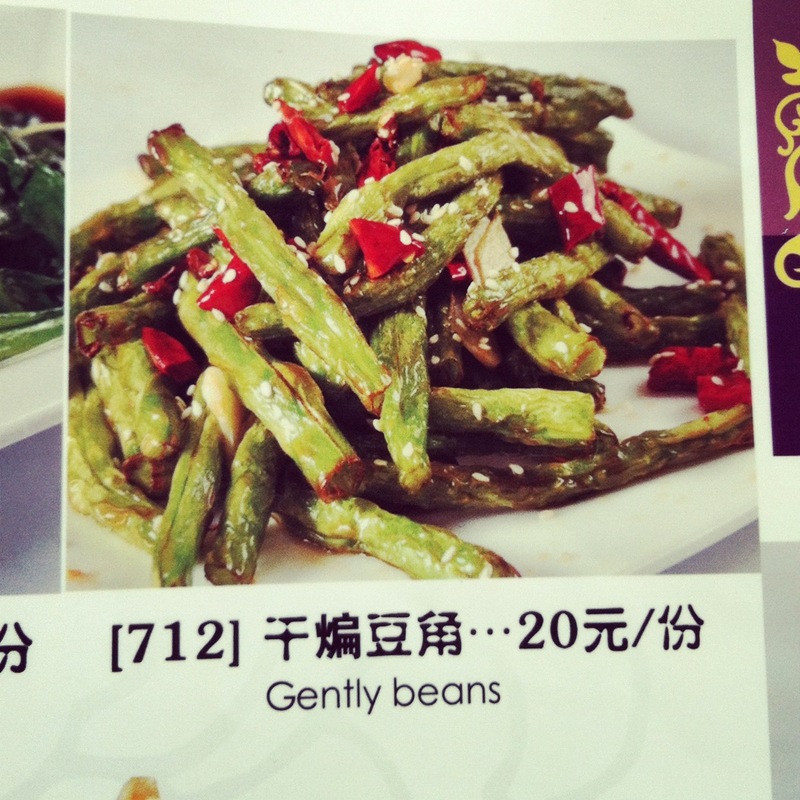 I don’t know about you, but I love it when my beans come gently. 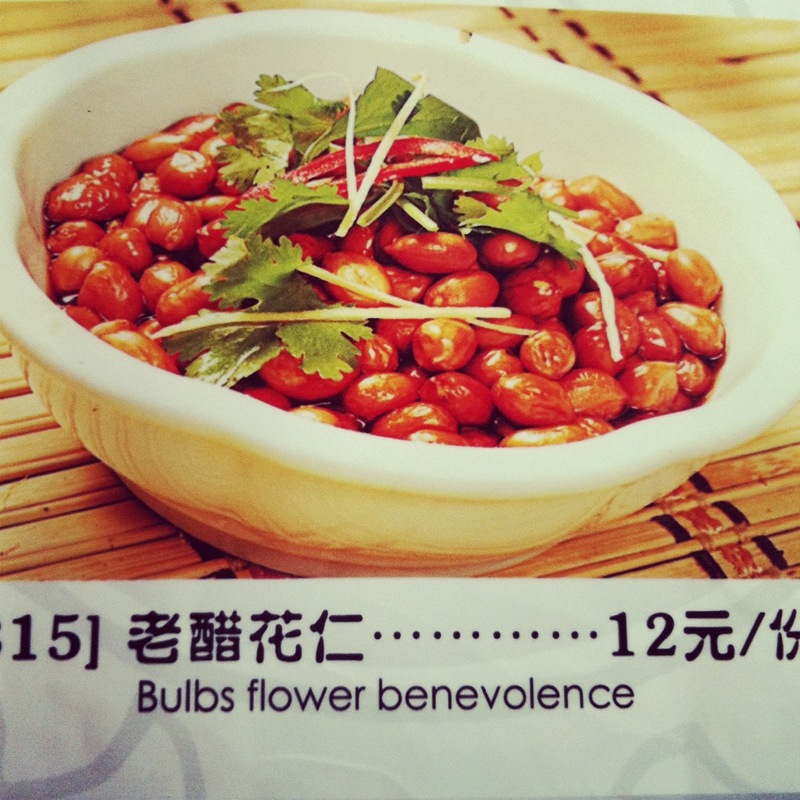 How do you show benevolence to a flower bulb? Apparently by eating it. This one is my favorite. 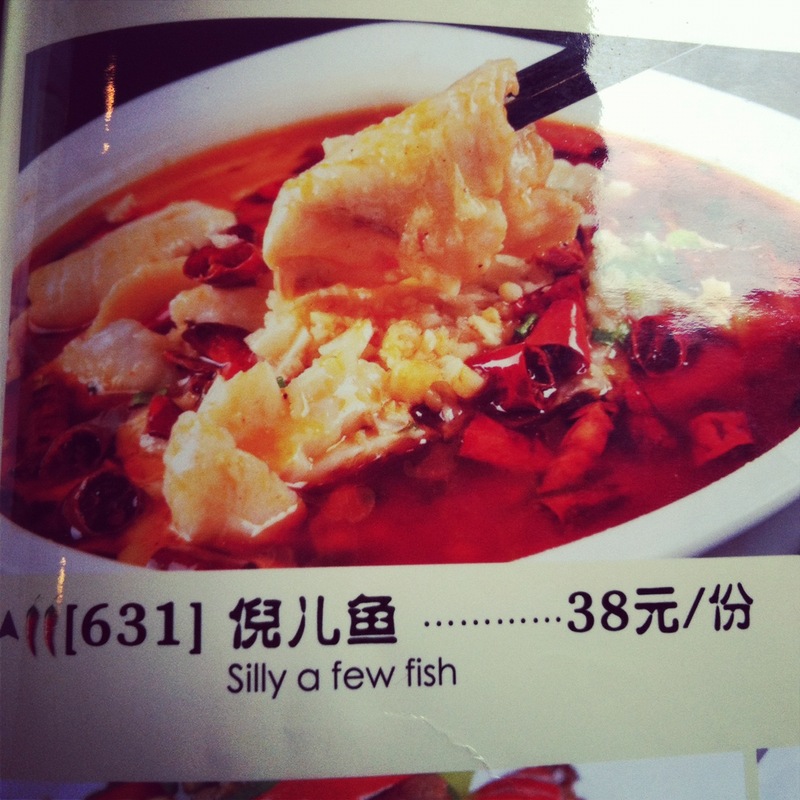 Have you ever had a few silly fish? Silly and happy fish probably taste better. I hope you enjoyed this bit of Chinglish. I know I did :-).